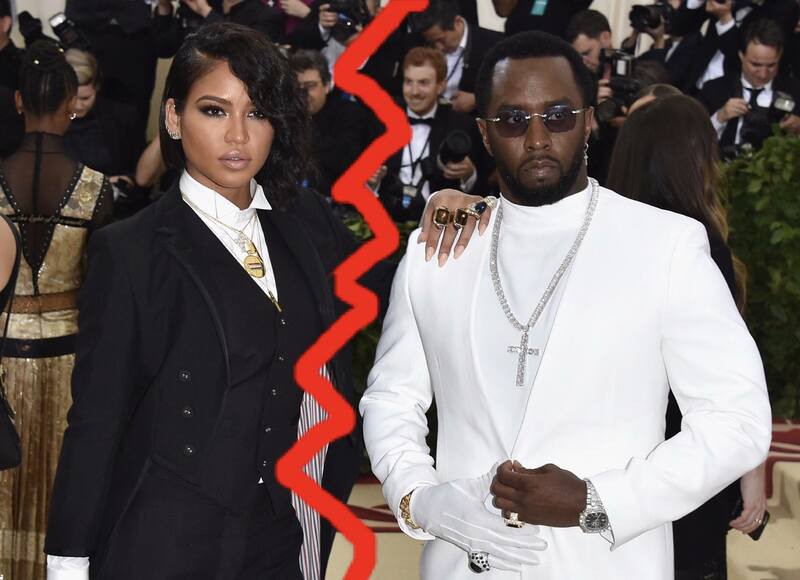 #Roommates, Cassie and Diddy have been together for 11 years and we all were waiting for the day when Diddy to pop that magic question to Cassie, but it looks like that isn’t happening because they broke up! 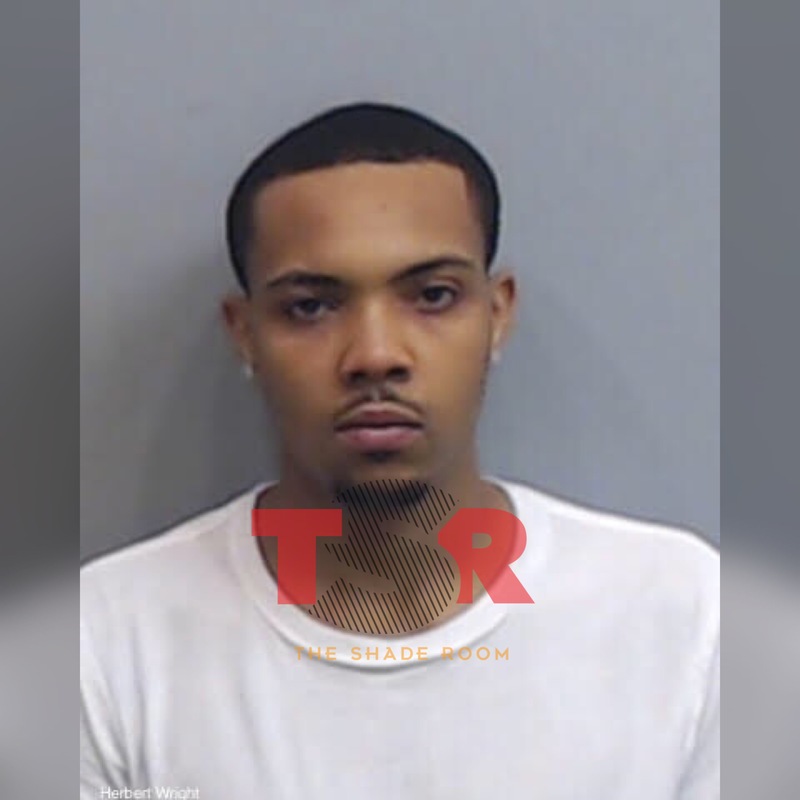 Y’all know I keep my ears in the streets and @LoveBScott brought up that their relationship has been low key, and Cassie’s rep confirmed to us tha they have indeed broken up and “sources” say they have been broken up for months now! Both Cassie and Diddy are out here winning so I’m sure they’ll be boo’d up with someone new in no time.